What’s better than watching the floating giants rise? For details and the inflation map click here. For information on the balloons, please click here. 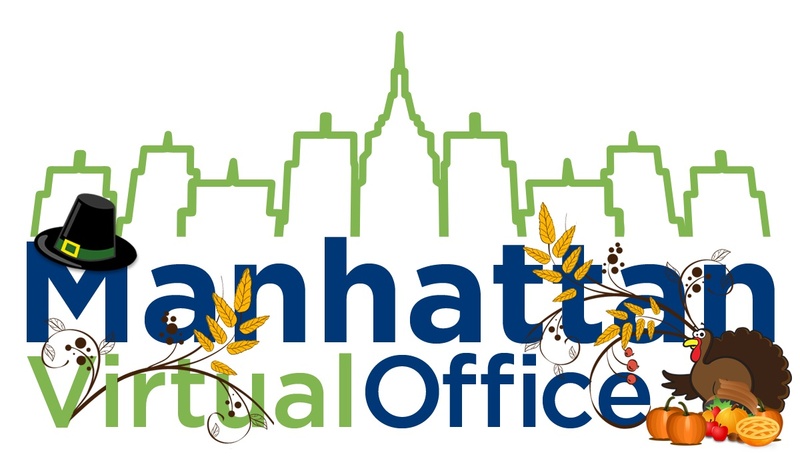 This entry was posted in Admin Message, VH International Business Solutions, Virtual Office Service and tagged Office Closed for Thanksgiving. Bookmark the permalink.